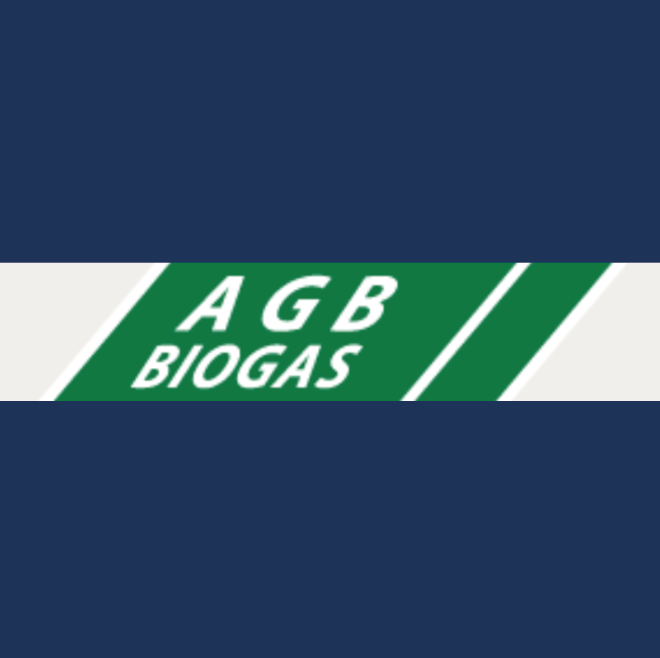 AGB boasts long-standing presence in the biogas sector. Over the years the company has gained solid ground and significant experience throughout Europe, in particular in Germany. A variety of systems have been tested with the aim of producing an optimal system for feeding solid and fibrous materials to biogas systems. The choice of materials such as stainless steel, PE and wood for the production of AGB machines guarantees maximum reliability and extended lifetime.